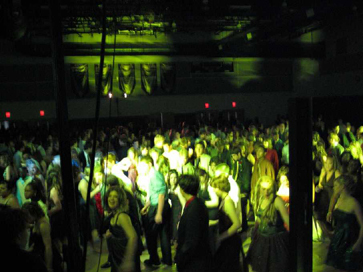 From grade school functions, middle school dances, Proms and Homecomings, your dance will ROCK! Gone are the days when the DJ just shows up and pushes play. We will create an event! Live Video, Music Video, Text Live, you name it, we got it. 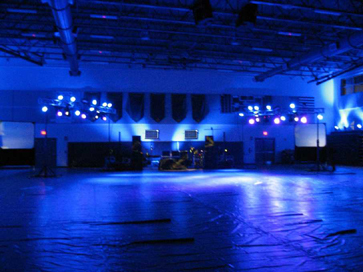 ALL the students will have a great time dancing! Music for everyone! Accent Entertainment is a full service Production Company. We are THE source for all your production needs. We are constantly adding to our equipment supply. We can't wait to show you. We look forward to rockin' your dance! Experience matters and Accent Entertainment has provided exceptional service in the Orlando and Central Florida area since 1991. Our expertise is at your fingertips. 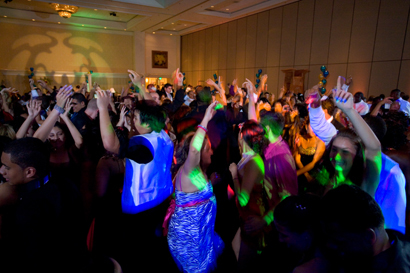 We look forward to working with you at your next dance. Contact Us Here or call to have us come to your school and talk about the options.